On the 6th episode of #BWPod Mr & Mrs. Spann review the new Tyler Perry film Nobody’s Fool. This romantic comedy stars Tika Sumpter, Omari Hardwick, Tiffany Haddish, and Whoopie Goldberg. It follows the story of Danica who’s a successful ad executive, who’s sister has just been released from prison. She’s also in an online relationship with a guy named Charlie, whom most of her friends and family don’t believe is real. 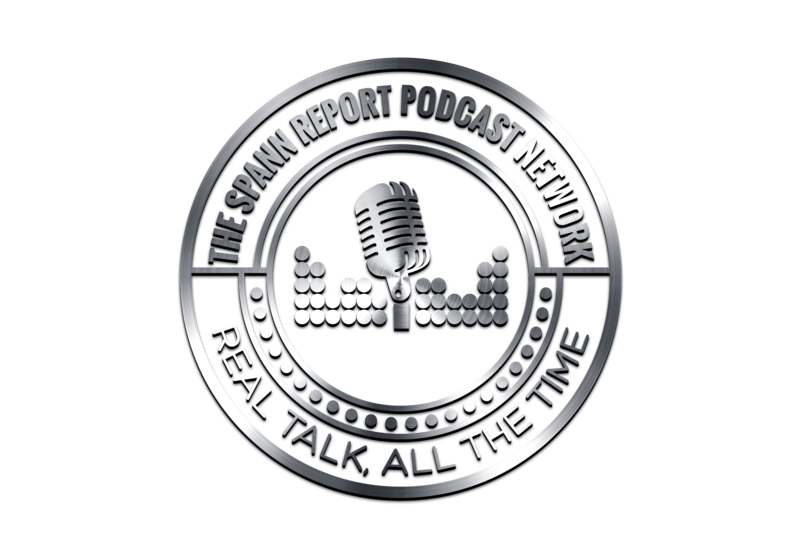 Lots of shenanigans ensue, and you’ll have to listen to the podcast to find out how Mr & Mrs. Spann feel about it! The BaeWatch Podcast don’t censor their reviews for spoilers. If you haven’t seen this film yet, you may want to wait until you have to enjoy this show. If you don’t plan on seeing it, and want to listen along anyway. Enjoy! Just don’t say we didn’t warn you.